Whether you are a singer or music artist you have to assure that your audio has been recorded in the best quality so your audience can enjoy it. Most of the signers are often confused that where they should record sound. Some are using their smart devices and others prefer computers. If you are looking for a way to record on your computer here we have the best solution for you. Before we can start explaining the solution, it is important that you understand why recording sound on the computer is better than any other platform on the device. 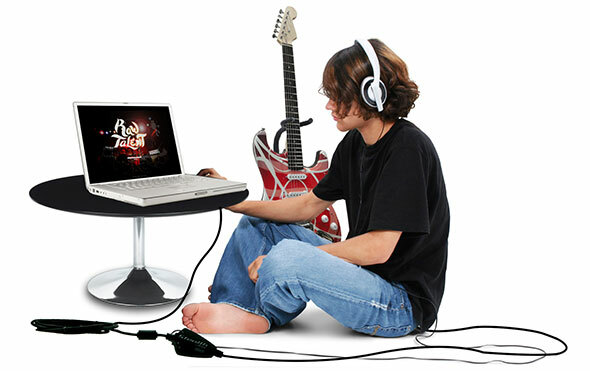 With the computers, you will get the facility for changing the quality and format of the sound. The best way to record sound is Audio Recorder for Free. Here is step by step guide that will help you to accurately record every sound. Assure that you follow every step properly for the best results. 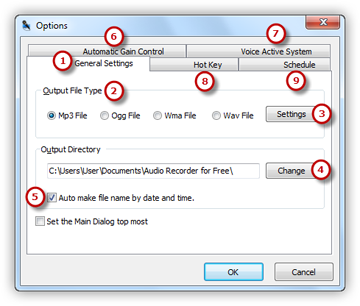 You have to access Audio Recorder for Free on your computer and select the option of Show Mixer Window. Here you will get the option to select the features of the sound card. You can select Stereo Mix or the Mic Volume. If you have selected the mic volume make sure that your mic is connected to the computer for recording. Once everything is adjusted you have to maintain the balance and sound of the audio file so you can get the best quality and results. In order to manage the settings, you have to start with the general settings. Here you can select the format of the audio file. It can be WAV, MP3, OGG, and WMA. Once done click on the option of settings. It will provide you the facility to select the quality of the audio. You have to preset it with the configuration parameter for the best results. Once you click on the option of change, the name of the file will be selected according to the time and date. You can select your own name to remember the file and then select the folder where you want it to be saved. Once you are done with all the settings now you have to start recording the sound. Click on the hotkey and red button to start the process. Play the streaming video or use your mic to record the sound. You will notice the variations in the wave pattern. If there are low variations it means that the volume is low, and you should increase it. When the volume is extra high it will create clipping. 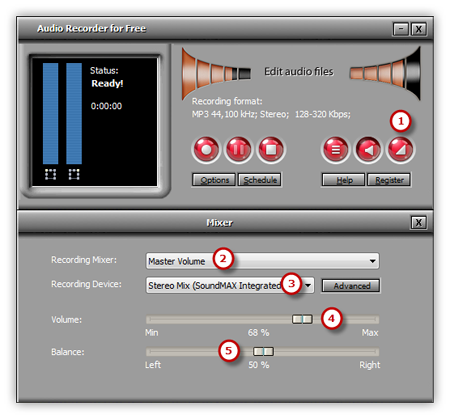 Once the sound has been recorded you have to select the option of stop recording. The file is automatically saved and you can preview it. “As a singer, the toughest thing you have to deal with is finding a recording software. In the beginning of my career, I used several programs at the same time. One to record sound and another to adjust the quality. For the format of my recordings, I was unable to find any reliable source and that is why my songs were not getting as much appreciation as they deserved. When you want to record sound with Audio Recorder for Free here are a few tips that you need to consider. If you are planning to record sound in the stereo mix quality do not get confused by the other options available. It might be named as device mixer, Stereo, What you hear and wave. For the streaming audio, you can select any one of these options for the best results. In some cases of the Sigmatel audio, the stereo mix option might be disabled in the drive. You have to enable it before recording any sound. 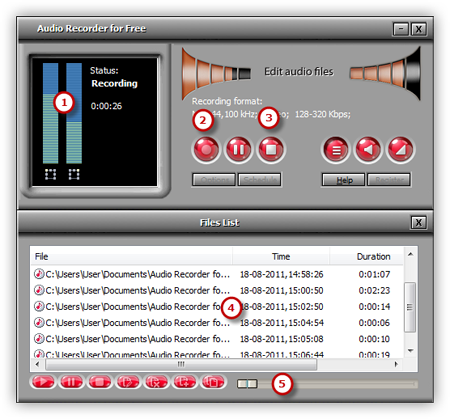 Audio Recorder for Free will be your perfect partner when you have to record sound from a mic or the online streaming video. You can use it for any device and audio file that you like. 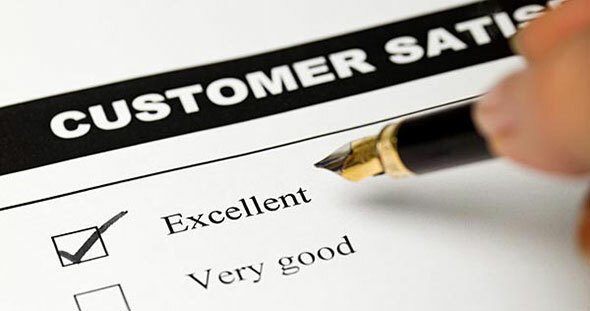 The software has been developed with the latest technology to assure you will get the best results. When you record files on your computer you will notice the amazing features you will get to experiment with. 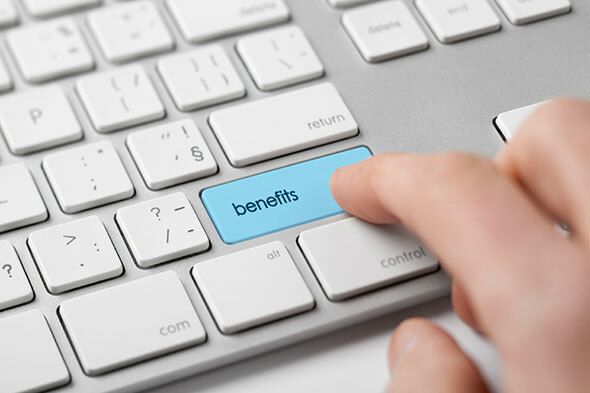 Our developers have used the safest codes for the development of software. It is completely free and there is no need for any signup.